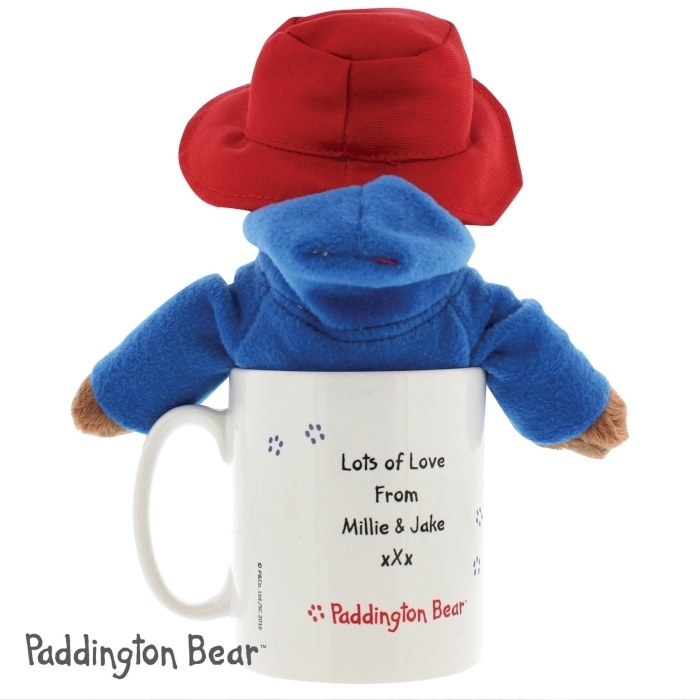 Give someone special this Personalised Paddington Mug & Paddington Bear, it’s super cute. 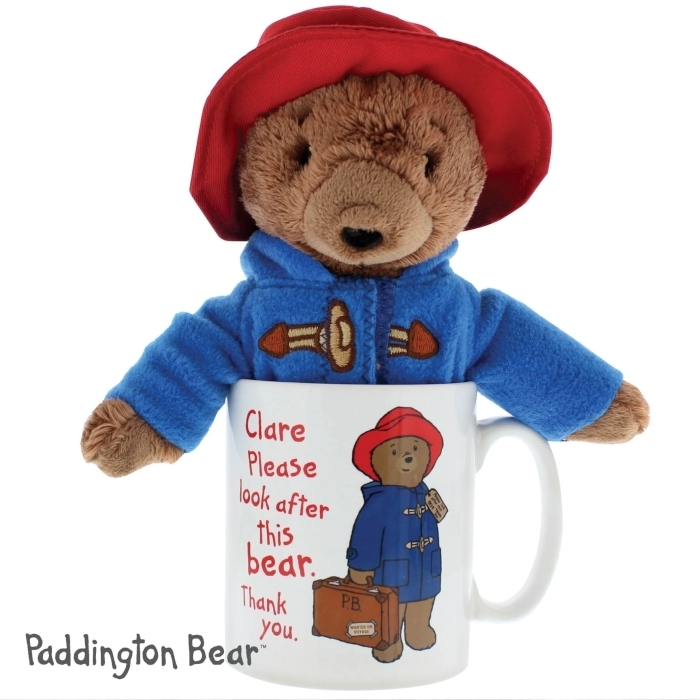 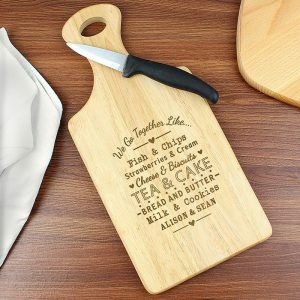 The set includes a plush Paddington Bear which is 9 inches tall and will not be personalised, and a personalised mug. 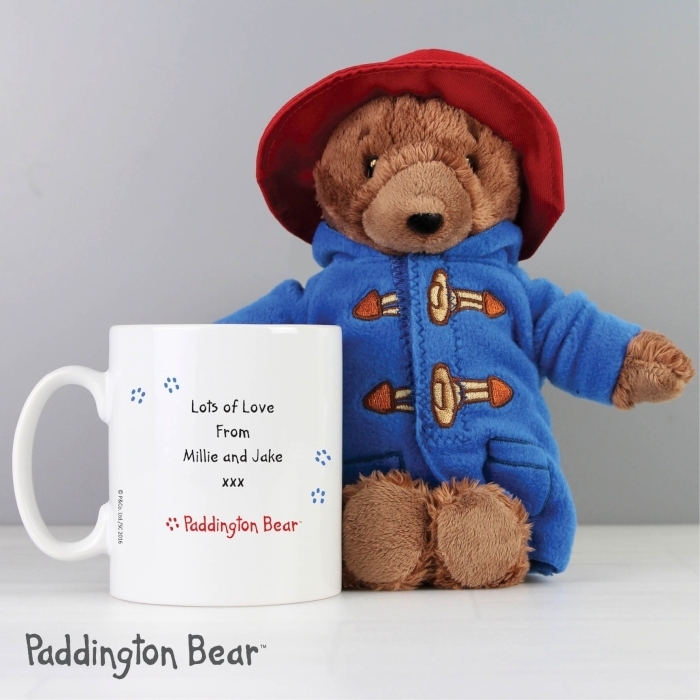 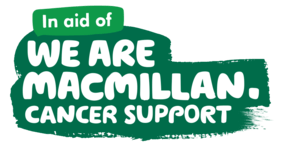 Paddington arrives with you wearing his famous duffle coat and hat, but unfortunately we cannot supply his favourite food – MMMmarmalade but we are sure a visit to the shops for him, will be worth it! 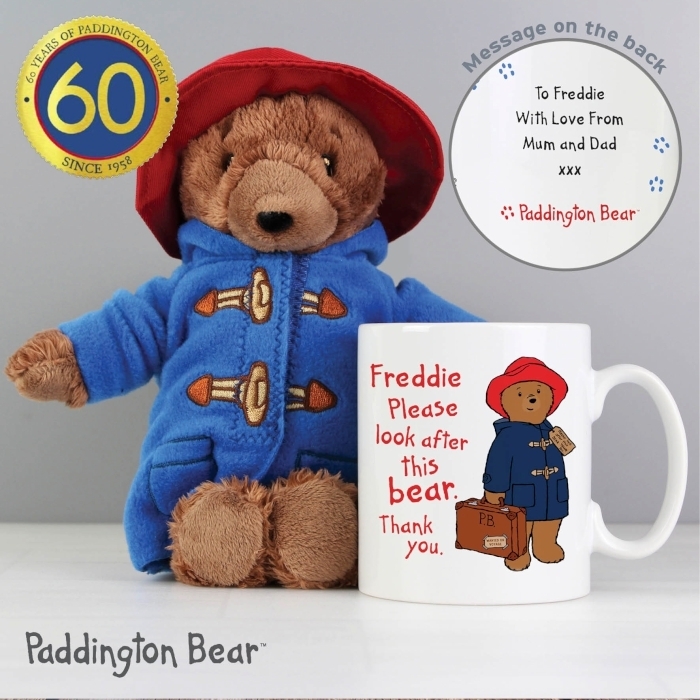 Personalise the front of this ‘Paddington’ ceramic mug with a name up to 12 characters long, and a message on the reverse over 4 lines of up to 20 characters per line. 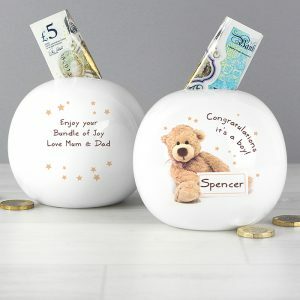 ‘Please look after this bear thank you’ is fixed text. 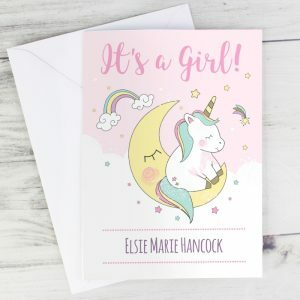 Due to the nature of this product and the font type used please refrain from using all capitals in your personalised message thank you. 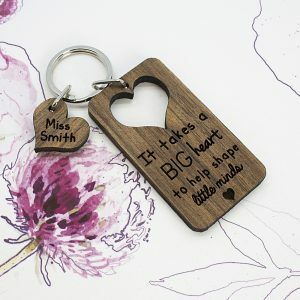 This famous little bear will be adored by any child, and is a perfect Christening gift for a baby boy or girl, ideal for a Birthday present for a nephew or a great Christmas gift for a daughter.